Teach Easy Resources: Looking for Some New Doodle Borders? Pick Up this FREE Set from Chirp Graphics! Looking for Some New Doodle Borders? Pick Up this FREE Set from Chirp Graphics! Over the weekend, I hit my first milestone of 20 followers on Chirp Graphics! And just as promised, I want to offer everyone a FREE clip art set to celebrate!! I tried to think of something that everyone could use. 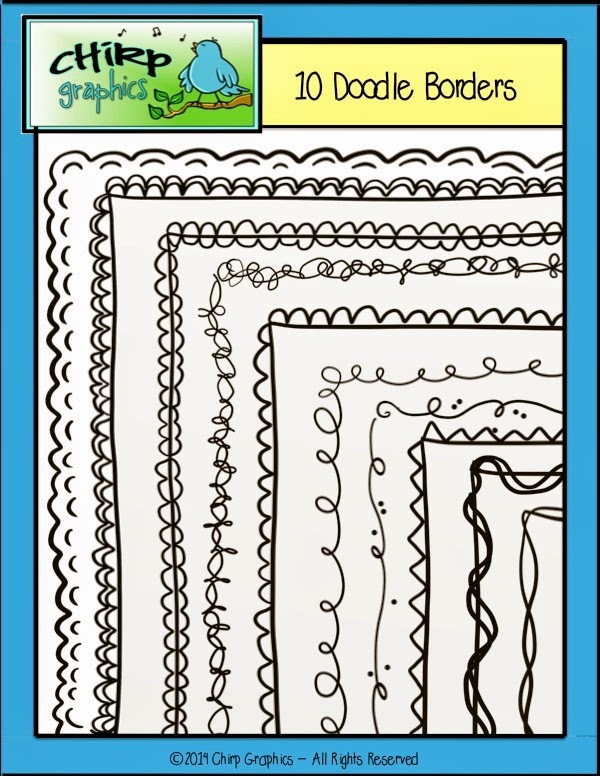 A set of 10 different doodle borders for your classroom worksheets and projects! This set contains 19 images in all - 10 doodle borders with a transparent background and 9 with a white fill. 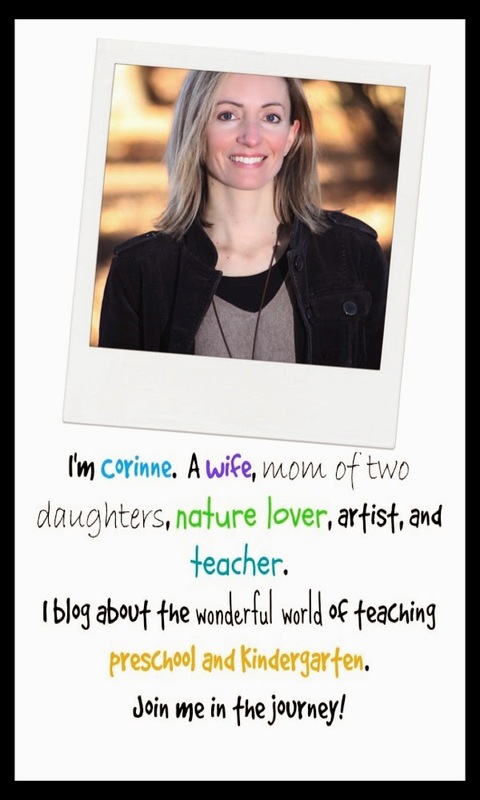 It's so much fun creating freebies to thank my blog subscribers and shop followers that I'll be doing it regularly from both my stores on TpT. I have some new offerings in the works already! If you'd like to be notified whenever I add these and other goodies to my stores, just click on the Follow Me button underneath the store name on my shops!